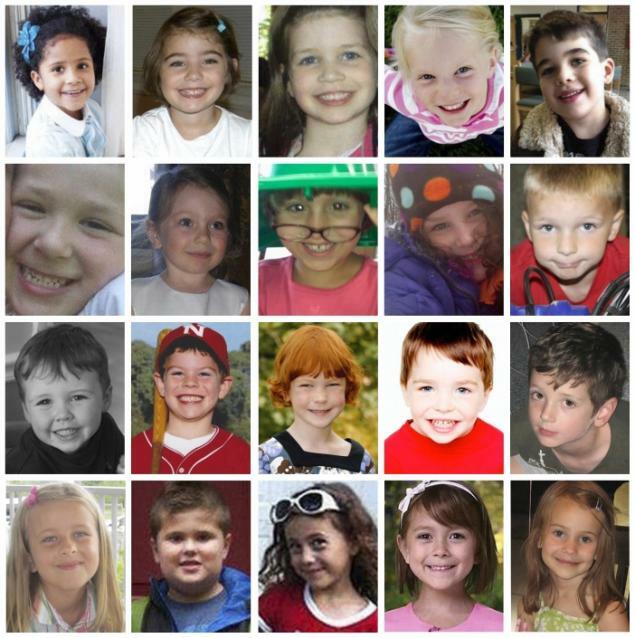 Even though the nation was stunned last year, we still killed 194 children more with our guns this year. This insane slaughter must end. This entry was posted in gun control and tagged anniversary of Newtown, Newtown. Bookmark the permalink.